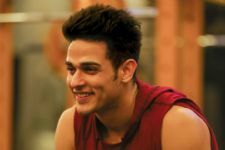 One of the most talked about occurrences in the past few years in Splitsvilla and then in Bigg Boss Season 11 has been the tumultuous relationship between Priyank Sharma and Divya Agarwal. It was officially confirmed only through Bigg Boss last year that Priyank and Divya have broken up, but the controversies surrounding them never seemed to stop. From indirect attacks to several assumptions, the problems never stopped. 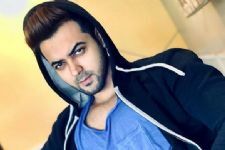 Currently, as known, Divya Agarwal is in MTV India's Ace Of Space and the actress has been making some allegations against Priyank and even some statements about his mother too. 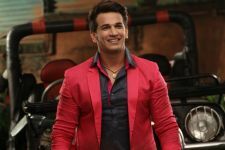 Several wondered as to what will Priyank have to say on the matter, but the actor did not speak until now. THESE Duos of B-town might NEVER work with each other again.